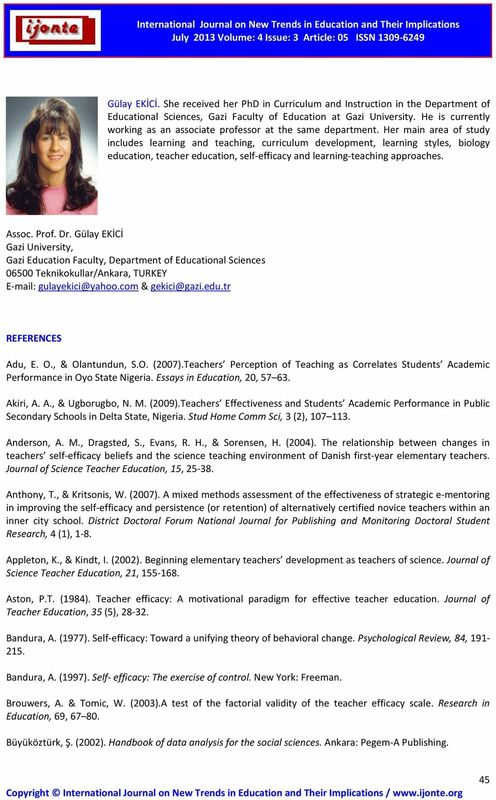 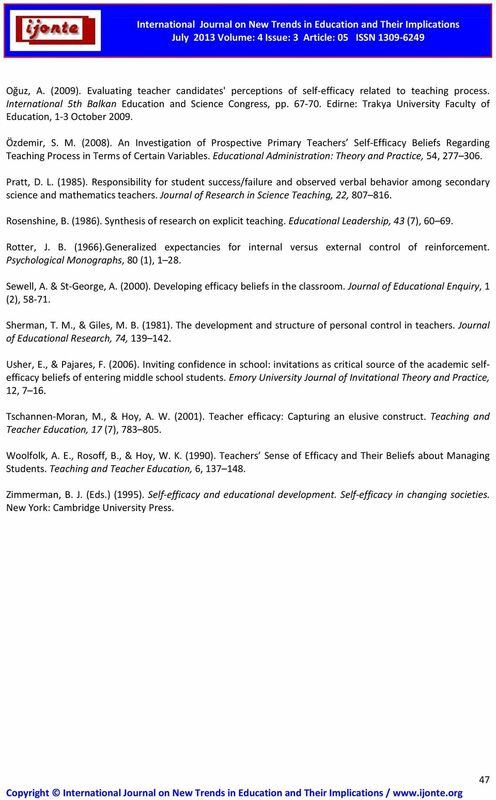 Download "International Journal on New Trends in Education and Their Implications July 2013 Volume: 4 Issue: 3 Article: 05 ISSN 1309-6249"
Angela L. Vaughan, Ph. 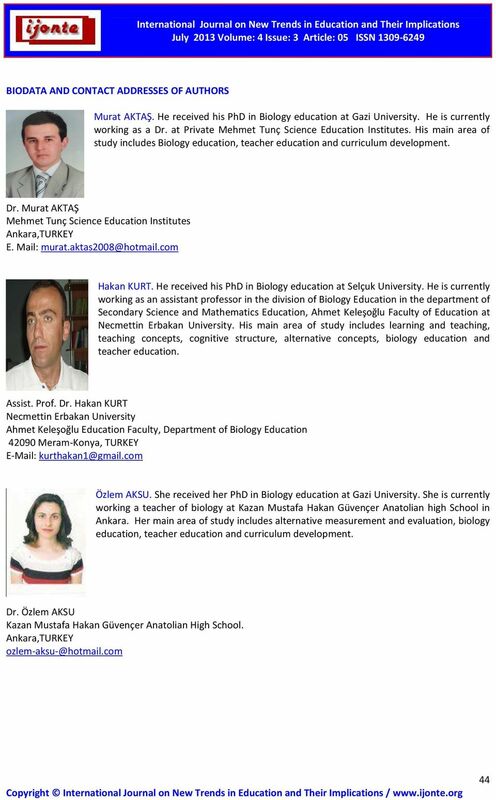 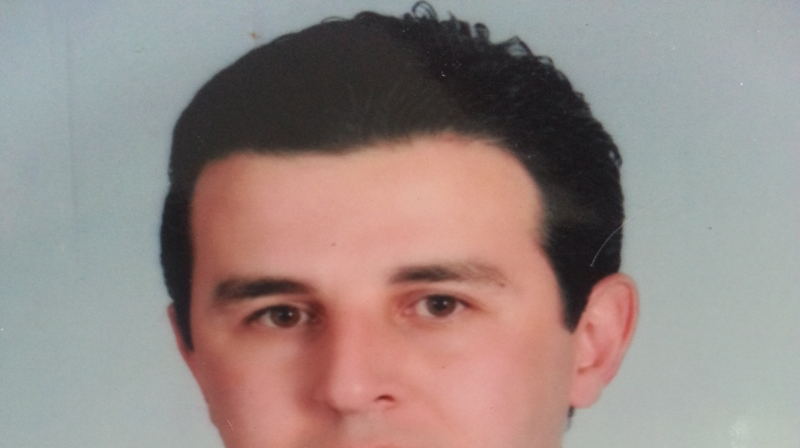 D.
How are Geographic Information Systems (GIS) conferences at Fatih University contributing to education in Turkey? 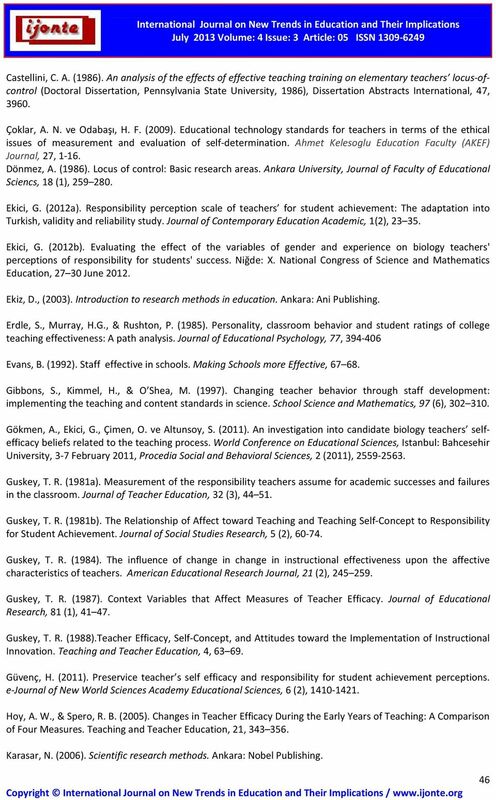 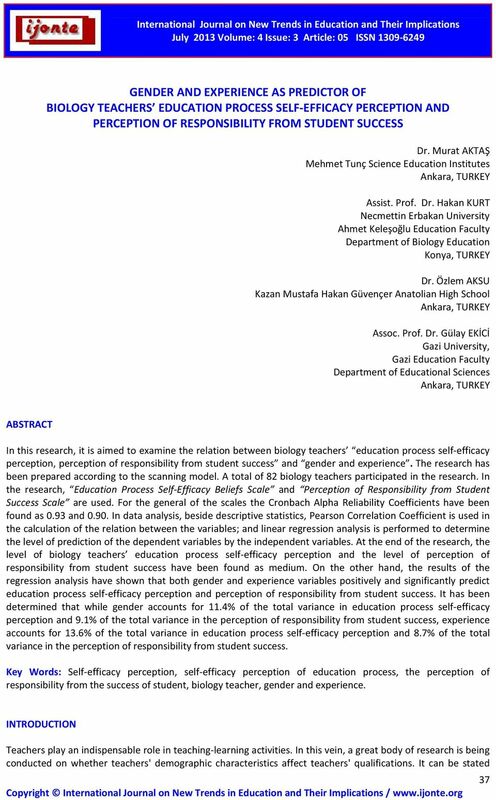 Keywords: Students Perception, Active Learning, Pre-service Teacher, Mathematics Achievement, Correlation. 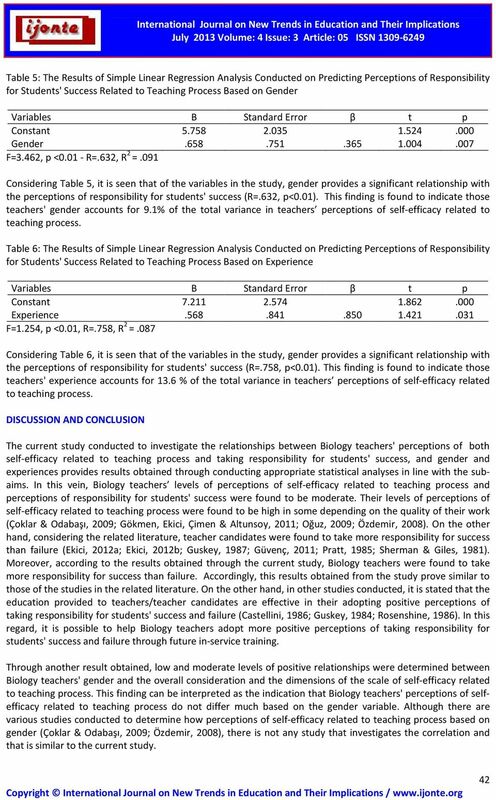 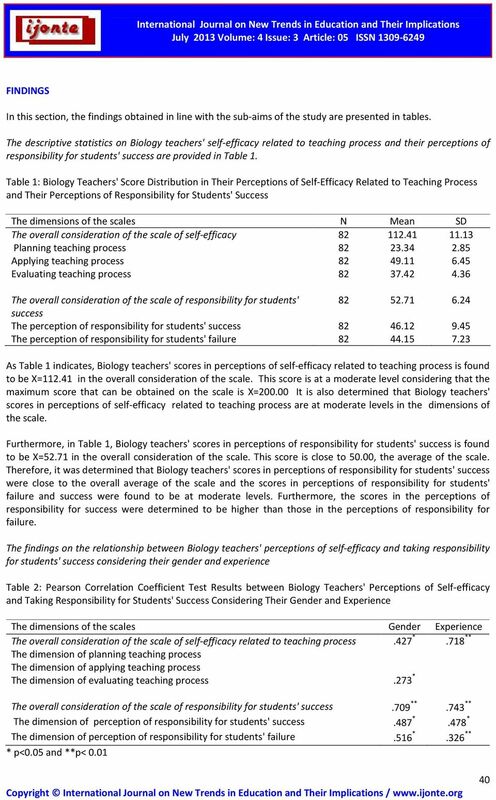 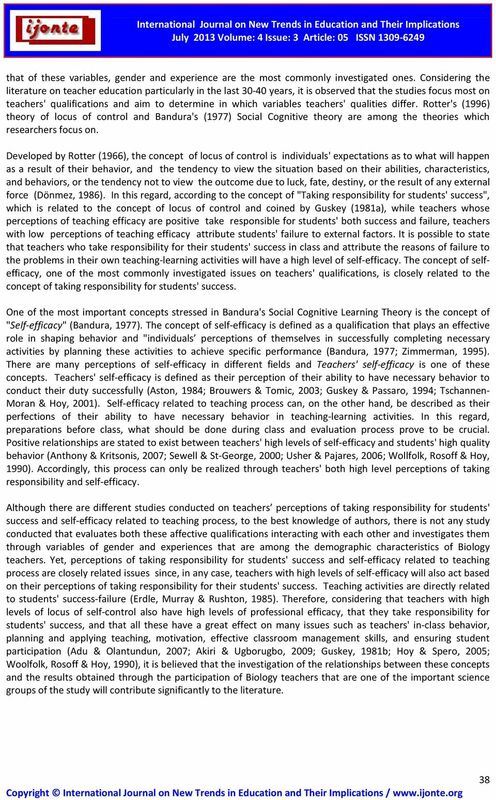 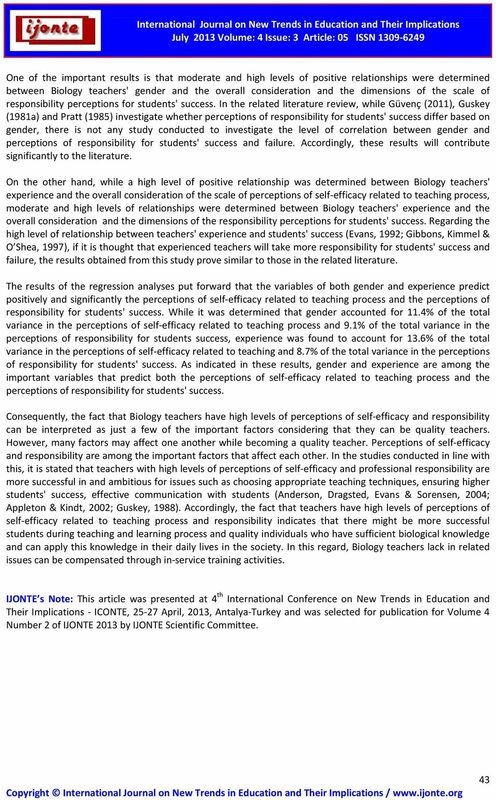 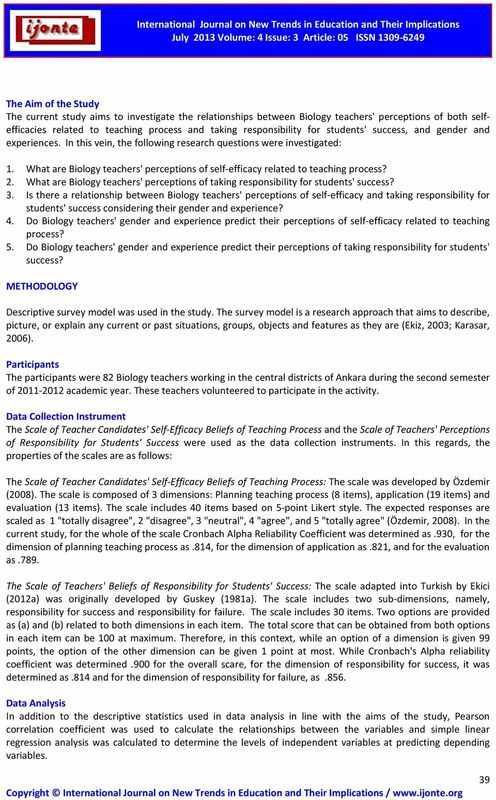 Improving students perception of self-efficacy through peer, instructor, and self-evaluation of class participation.